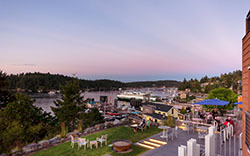 Your Ideal Island "I Do"
For the quintessential San Juan Island, Washington wedding, Friday Harbor House's stunning marina views offer an amazing and intimate ceremony site to exchange vows. 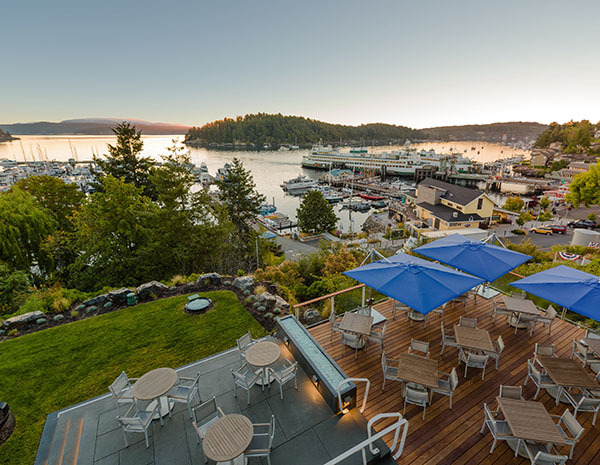 Incredible views, delicious food, and the comfort of knowing that your wedding and reception are in professional hands make Friday Harbor House the perfect place to celebrate your special day. Our team is ready to assist you with your menu selections, set up, and event coordination to ensure your day is flawless. 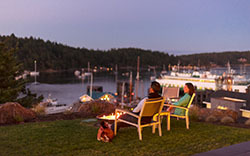 The scenic bluff, perched above the marina, is ideal for up to 40 guests. 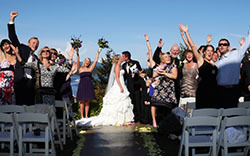 Continue your celebration on the bluff, or move into the San Juan Room, an intimate space for your reception and dinner. For a patio ceremony or reception, guestrooms on the 1st and 2nd floor (nine rooms) for a two-night minimum stay, is required. 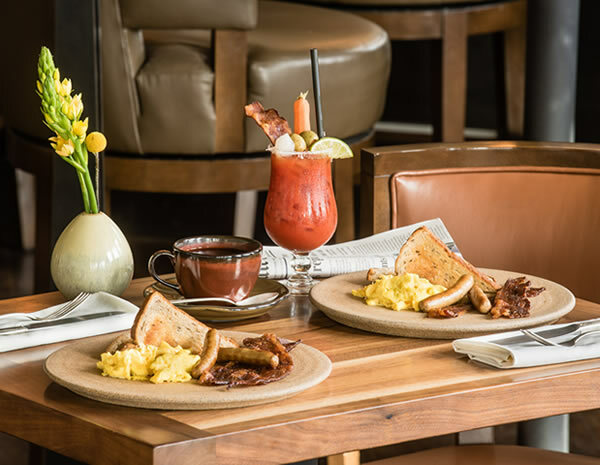 A full buyout of the hotel (23 guestrooms) for a two-night minimum stay is required to close the restaurant to the public, which is done on a limited basis. Food and beverage revenue minimums will apply. 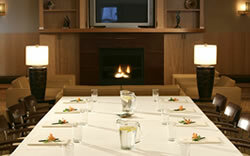 The San Juan Room is also available with a food and beverage minimum. We look forward to discussing all options with you! 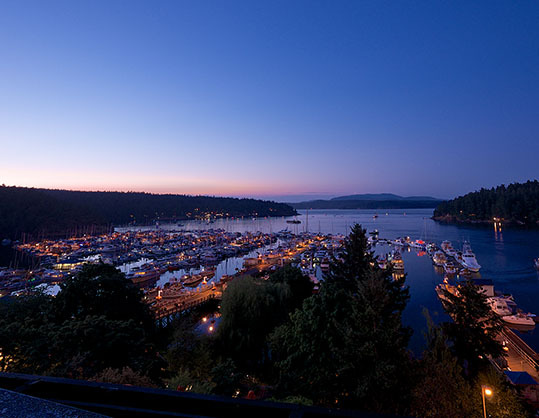 For all wedding and receptions scheduled at Friday Harbor House, we provide service staff, china, and stemware. Other items such as: specialty linens, ceremony site chairs, chair covers, tenting, wedding arches, candelabras, floral arrangements, and pedestals may be arranged for an additional fee. Beverage fees are based upon consumption. We're happy to work with you to personalize menus for your special day. Looking to keep it simple? 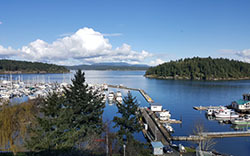 Friday Harbor House offers its lovely Island Elopement package that will make your intimate wedding celebration for two on San Juan Island as easy as it is beautiful. Click here for details. 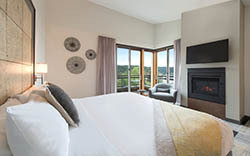 Learn more about other Columbia Hospitality properties for the wedding or honeymoon of your dreams. We'll take care of the details, so that you can enjoy your special day.